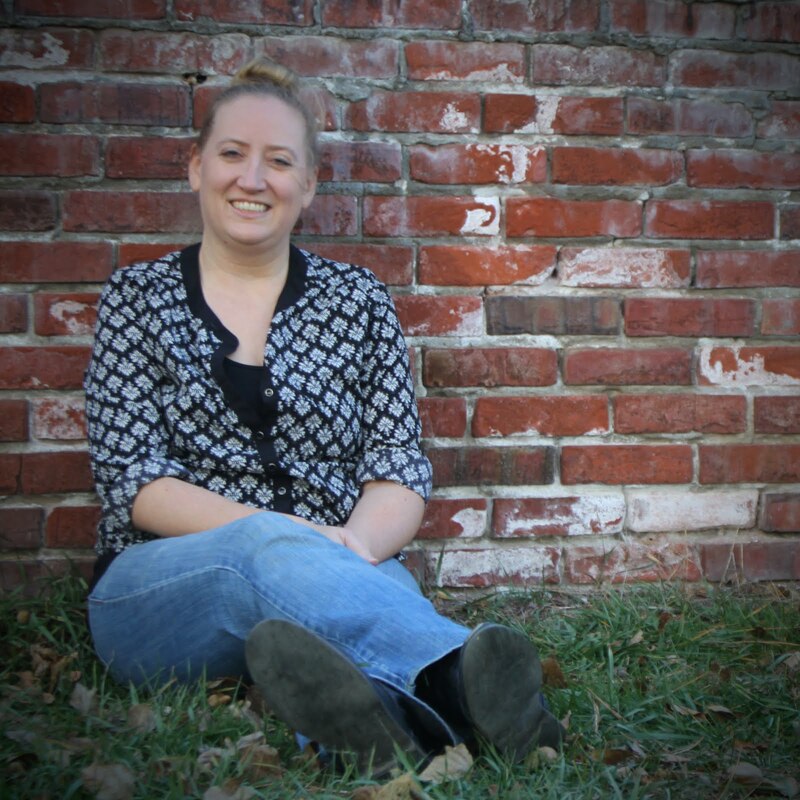 TIF TALKS BOOKS: Fairy Tale GIVEAWAY!!! In honor of my new weekly meme, Fairy Tale Fridays, I am having a giveaway of the book that was the inspiration!!! It is a book filled with mystery and intrigue, all woven amongst a multitude of classic fairy tales. I even voted this book as my favorite general fiction book read in 2009!! Have you figured it out yet?!? 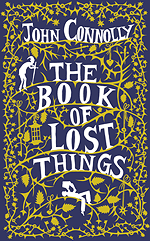 In case you have not, it is The Book of Lost Things by John Connolly!! To enter, simply leave a comment with your personal favorite fairy tale, whether it may be a classic or modern tale. However, I am changing things up a bit! I will NOT be emailing the winner. S/he will be responsible for contacting me within 7 days after the announcement. I will also be changing future giveaway entries, so this will be the last time the extra entries will be seen here. To earn extra entries for the final time . 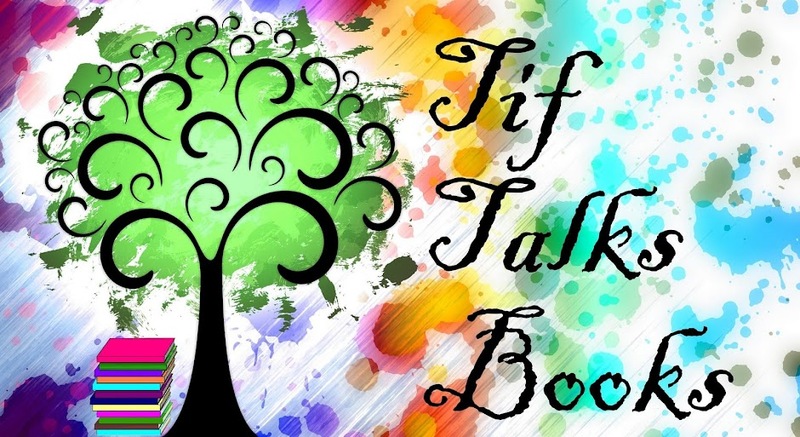 . .
+1: Follow Tif Talks Books via Google Friend Connect (link is to the right). I will verify each entry on your personal dashboard!! +1: Help to spread the word about the giveaway through Twitter (reference @tiftalksbooks so I can refer to it). +1: Post a link on your own personal blog (leave the link in the comment section). +2: Participate in Fairy Tale Fridays by using Mr. Linky. EACH weekly participation from Hansel & Gretel until the end of the giveaway can earn you two extra points!! That's it! REMEMBER: Follow the directions or entries will be disqualified!! If I receive a large number of entries, multiple books will be given away!! Final details . . . This Fairy Tale Giveaway will run until February 28, 2010 at 12:00 Midnight Central Time. The winner will be announced on Monday, March 1, 2010. Sign me up! Great giveaway! I love so many fairy tales it is hard to choose. Trina Schart Hyman's Little Red Riding Hood tops the list because I love her illustrations. I'd love to enter! Thanks! My favourite fairy tale is Snow White. It's not easy to pick a favorite fairy tale, but I really like Beauty & the Beast. Thanks for the chance to win a copy of Connolly's book. It sounds different and intriguing! like the others, hard to choose but I think my favorite is classic fairy tale "Little Red Riding Hood" one of the original, darker versions via Brothers G.
Hmm, probably Cinderella. Although I do really enjoy Beauty & the Beast and Sleeping Beauty, too. A favorite at our house right now is Jack and the bean stalk! My favorite fairy tale is probably Beauty and the Beast. I would love to be entered. My favorite fairy tale is maybe Disney's Cinderella. I'm a follower, too. And you know I love your fairy tale Fridays. i guess snow white and rose red would be my fav. I love Cinderella and all of it's versions. Thanks for the giveaway. My favorite fairy tale has to be Cinderella. +1 - I'm a GFC follower. Thanks for the reminder about this in your latest post. I've always loved Sleeping Beauty. I follow w/ Google Reader. Thanks for all the entries! Keep 'em coming!! I've even updated the latest for those with entries on the weekly feature too!! I love Cinderella, a childhood favorite. This sounds good! Thank you for the chance to win it. I really like Alice in Wonderland! Thanks again for all the entries! I have now decided to up the total number of winners to 3!!! Good luck!! It ends tomorrow!! Beauty and the Beast hands down. Thanks for the chance. One of my favorite fairy tales was always the Princess and the Pea! What a fun giveaway!! My favorite fairy tale is Cinderella.